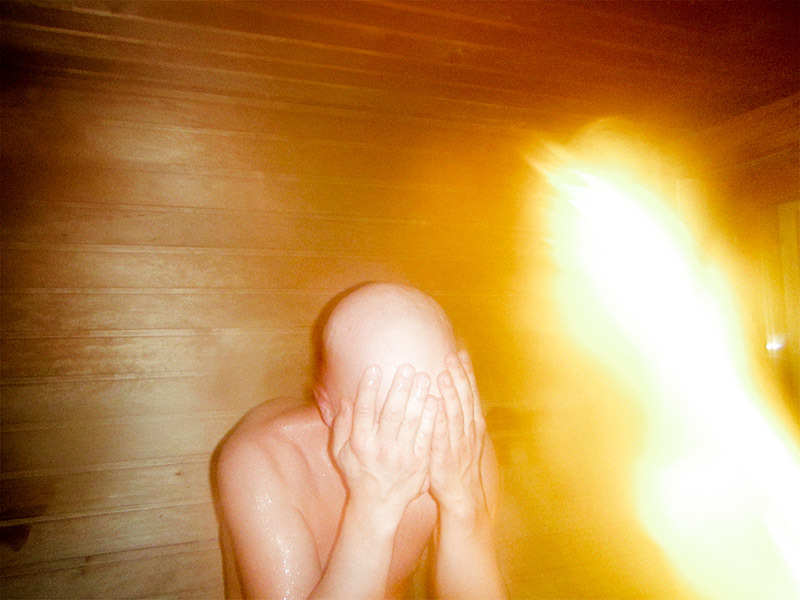 Fuchs Projects Gallery would like to invite you to the Opening Reception for the photography exhibition "Sauna" by Aapo Mattila on Friday, December 11th 2015 from 6pm to 10pm. Finland is a country of 5.5 million people and more than 2 million saunas. Sauna has played an important part in the history of Finland and even today it is an essential part of the daily lives of the Finns. 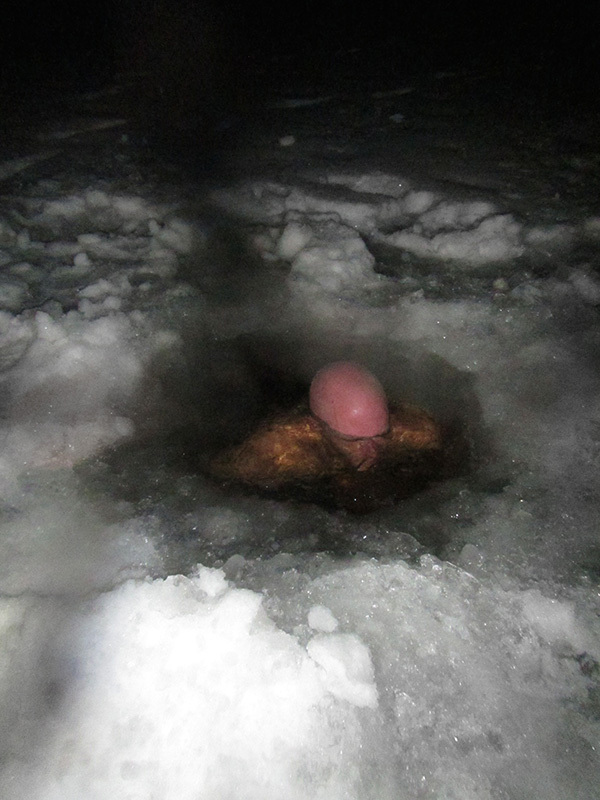 For the last three years, Aapo Mattila, a Helsinki-based designer/artist has been documenting the unique Finnish sauna culture. In his images he has managed to capture the genuine feelings of the sweet pain of the heat, the moments of relaxation and the shared joy of it all. He presents the people as they are: sweaty, naked and vulnerable, but yet comfortable with their own bodies. His photography style varies from straight flash party snapshots to calm and intimate portraits. The locations vary from an illegally built plywood sauna in the middle of Helsinki to the peaceful countryside, summer houses and snowy backyards.